In the 2013 Election program of Kumanovo’s incumbent mayor Zoran Damjanovski, the first item in the Capital investments section (page 7) is the promise for the project “Waste Incinerator”, which would permanently solve the problem with the general waste not only in Kumanovo, but in the North-East region of Macedonia as well. The promise has no implementation deadline. In fact, it’s a regional issue and according to the information in the media, it should’ve been solved through public – private partnership, with the help from the Ministry of Environment and Physical Planning (MEPP) as well as from foreign funds, European Union funds in the first place. Additionally, Damjanovski’s Election program states that the promise will be fulfilled by the Municipality of Kumanovo, which makes sense, because it is the largest municipality in the country, with population of more than 103 thousand citizens, whereas the East planning region has total population of 170 thousand. 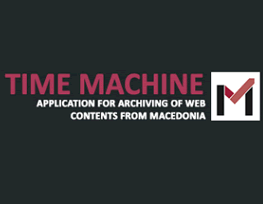 Following an in-depth analysis of the internet archives, including Municipality of Kumanovo’s web site, we can conclude that the construction of the “Waste Incinerator” is not realized. 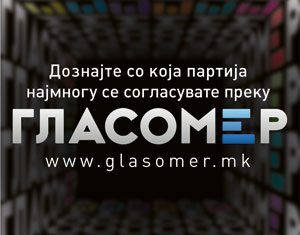 The mayor didn’t state a deadline in the program, but because he has been re-elected several times, he was criticized by VMRO-DPMNE (opposition party in the municipal Council) which accused that the promise for solving the waste problem was included in all of his election programs, but remains unsolved. The checkup shows that a Study on landfill’s impact on the environment has been carried out, and there had been public discussions scheduled by the Bureau for Development’s Department for North-East Planning Region, and a regional plan for using the IPA funds had been produced by the Ministry of Environment, and finally, there is a Development Program of the North-East Planning Region 2015-2019… Out of all of this, as we found out in the last document on page 51, the only thing realized is the establishment of a regional enterprise for dealing with the general waste. Therefore, the Krasta landfill, established back in 1960, which has around 9 million cubic meters of waste and in 2011 was assessed as landfill with middle hazard level and was facing closure, is still operational, whilst plans or discussions for finding a solution are still being conducted. The problem became even more notable when recently the Public Revenue Office (PRO) blocked the bank account of the Public Enterprise “Chistota i zelenilo” (Sanitation and Greenery), due to 40 million denar debt in unpaid taxes. PE’s director and the mayor Damjanovski claim that the debt is fictitious because it is a matter of reprogrammed funds from the government, which were transfered back in 2010 and that this whole situation has a political background prior the local elections. 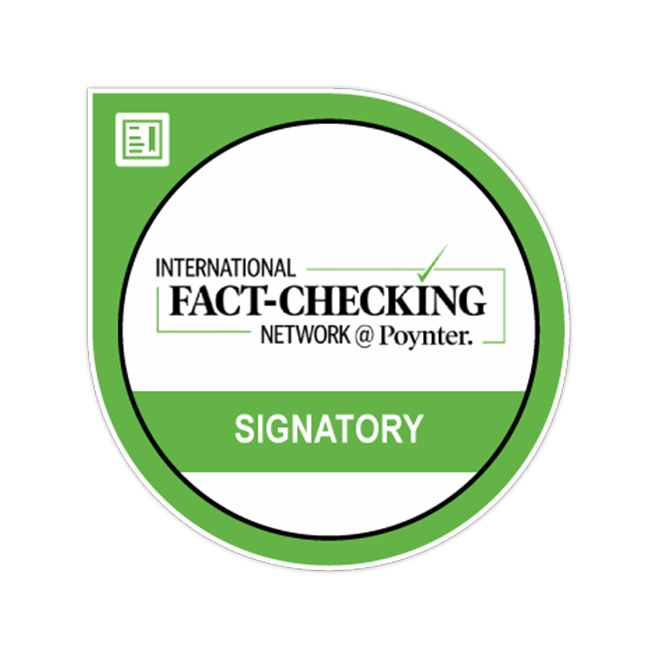 Owing to the fact that Damjanovski’s term is about to end (in May 2017), and there aren’t still specific on-site activities related to the construction of the “Waster Incinerator”, we consider this election promise of his as unfulfilled, because, so far (28 March 2017), just several steps have been made toward its completion, but on paper only.